At St. Andrews, we recognize that each golf outing, golf tournament, and golf event is unique and will have different needs. We will never try to fit you into a “cookie cutter” event package. We will design your day and organize our staff around your needs. Download a pdf of Outing Info 2019 or Click here to send us an email! St. Andrews, originally built in 1926 as a private course, was purchased in 1939 by the “Grandfather of Public Golf”, Joe Jemsek. Now over 85 years old, St. Andrews carries on the Jemsek tradition of providing a “private club” atmosphere for the public golfer. St. Andrews is one of the most experienced golf clubs in the Chicagoland area: we’ve been serving golfers and organizing and helping to plan golf outings of all sizes since 1939. St. Andrews’s goal is to serve the needs of our customers. This is why we have a 90%+ retention rate of all of our outings. 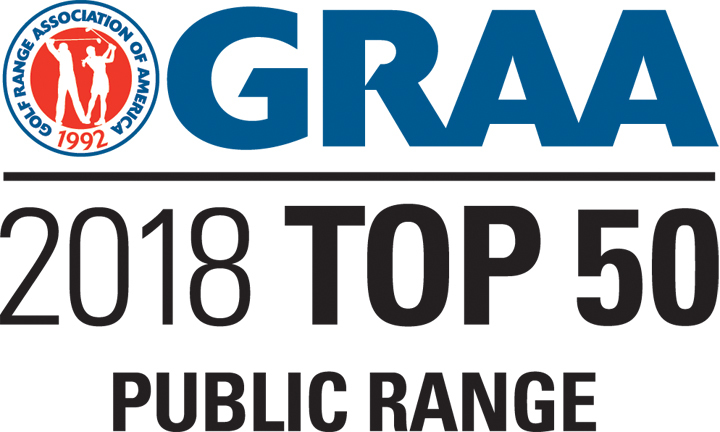 St. Andrews was voted top 3 “Favorite Golf Course for an Outing” by Chicagoland Golf readers. Both Golf Digest “Places to Play” & Chicagoland Golf give it 4 stars. 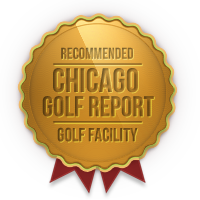 Our practice center was voted “Best Practice Facility at a Course” by Chicagoland Golf readers. St. Andrews believes the only way to host a professional golf outing is to provide a professional, on-site support staff throughout the planning process, as well as, the day of the outing. Whether you are planning a corporate golf event, fundraising, or just getting the gang back together, let us be your professional golf tournament planner! St. Andrews’ commitment to professionalism includes your banquet needs which are under the direction of our Executive Chef and Catering Manager. 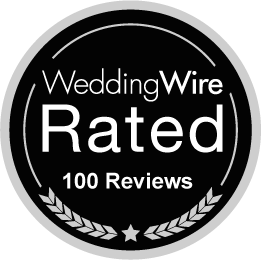 Their vast experience with weddings, luncheons, dinners, etc. enables them to take care of all of your banquet requirements. St. Andrews believes that the key to success is our organizational support. Our Golf Outing Interview form will help plan your golf event by organizing and customizing your event down to the very last detail. St. Andrews knows the importance of forming long term relationships with our customers. What we do today affects if our customers will come back tomorrow. St. Andrews doesn’t just want to host your event; we want to host your event and provide your customers with a great experience. St. Andrews has the outing staff takes the challenge out of organizing a golf event. For over 85 years we have mastered the process of serving golf outing players, guests, and organizers. 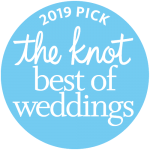 We know all the details necessary to make your day great and, more importantly, stress free. Let us take the challenge out of your group golf outing! For more information on Golf Outings, Golf Tournaments, Golf Events, or Corporate Golf Outings, contact us at (630) 231-3100 ext. 111 or click the Contact Us button above and call or e-mail Bill Crouse, General Mgr., for assistance.